← What Can I Say About France That I Haven’t Said Before? If you are planning on going to France this summer, I would again stress the importance of working in the Parc Asterix into your vacation planning, because it’s definitely worth a visit. 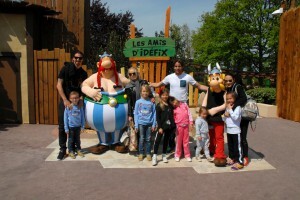 You can see photos from our last visit there in the article you can find here: http://www.blunck.dk/france/2007/09/05/parc-asterix-review/, and this morning I also saw a photo showing Zlatan Ibrahimovic who recently visited the Asterix park. 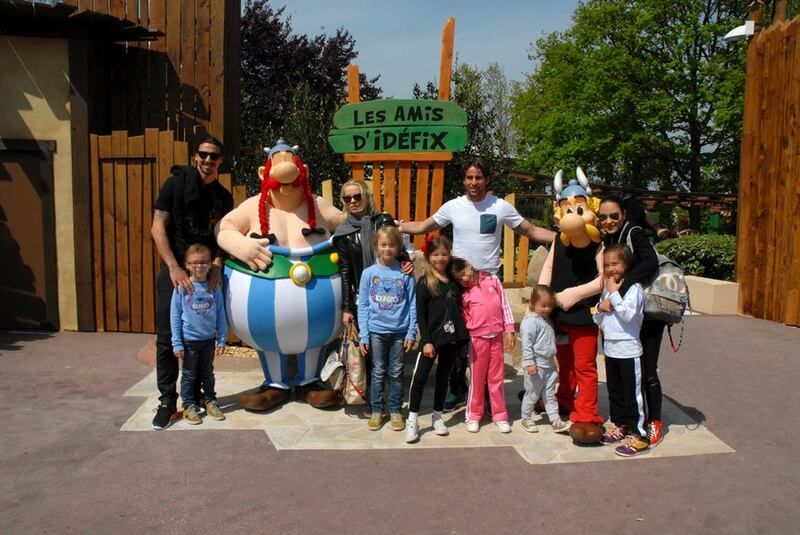 This entry was posted in recommended and tagged Parc Asterix. Bookmark the permalink.